I love my ice cream, for sure. It’s such a special treat when my sweet hubby takes me out for a cone. Usually to celebrate something or just to have some together time. This entry was posted in Uncategorized and tagged Catch the Rush, Cold Stone Creamery, Dairy Queen, Debate This, Debate This, Lynn Rush, Paranormal Romance, Urban Fantasy by Lynn Rush. Bookmark the permalink. I vote Dairy Queen! 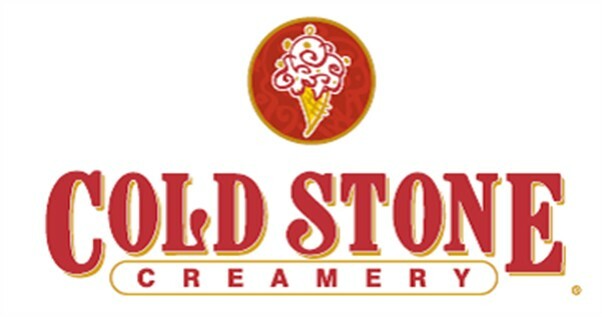 I have never been to Cold Stone but it does sounds awesome. Dairy Queen only has soft serve and no hard ice cream. I believe Cold Stone only has hard ice cream and no soft serve. Dairy Queen also has actual food (hot dogs, hamburgers, sandwiches, etc) and not just ice cream. If you’re in the mood for soft serve and/or a meal then go to Dairy Queen. If you want hard ice cream the go to Cold Stone. If you want a meal and hard ice cream then go get lunch at Dairy Queen and go to Cold Stone for dessert. I prefer not to show my name so I have chosen the screen name acidwYre because it sounds cool and it is based of off a character from the anime cartoon Bleach. I love DQ, but for a very special treat it’s Stone Cold. Their ice cream is amazing! OH no. Baskin Robbins? Does she bring you home tons of ice cream? YUM. Baskin is pretty darn good, too! Are you a chocolate chip ice cream eater? Mint? We don’t have DQ her, so Cold Stone it is! NO DQ? Oh My Gosh!!! Cold Stone is a good sub, but still….. Hot fudge is the BEST topping on ice cream. YUM! I remember that, Danica. They did that for a while where I was from (MN) but then stopped. 🙁 LOVED it, though. Blizzards ROCK! Without a doubt, DQ. It brings back so many fond childhood memories. Happy Monday! Me, too, Jill!! LOVE DQ!